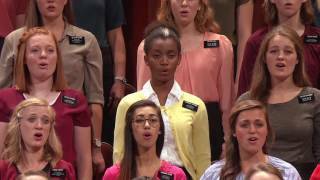 From the November 2016 Ensign — Music by a Young Women choir from stakes in Ogden, Huntsville, and Morgan, Utah; Cherilyn Worthen, director; Bonnie Goodliffe, organist: “Arise, O Glorious Zion,” Hymns, no. 40, arr. Warby, unpublished; “If I Listen with My Heart,” DeFord, arr. Warby, unpublished; “How Firm a Foundation,” Hymns, no. 85, arr. Kasen, pub. 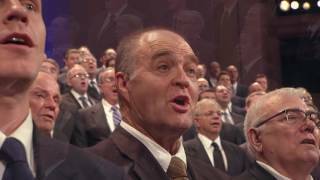 by Jackman; “I Know That My Redeemer Lives,” Hymns, no. 136. 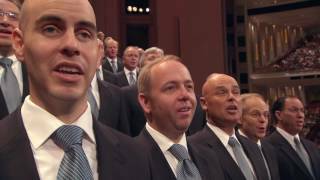 From the November 2016 Ensign — Music by the Tabernacle Choir; Mack Wilberg and Ryan Murphy, directors; Andrew Unsworth and Clay Christiansen, organists: “Sweet Is the Work,” Hymns, no. 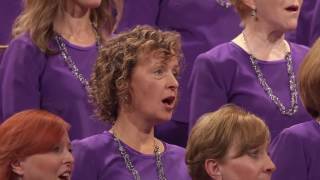 147; “With Songs of Praise,” Hymns, no. 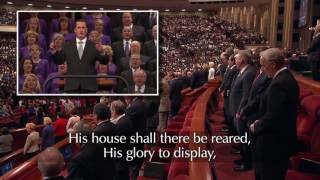 71; “We Thank Thee, O God, for a Prophet,” Hymns, no. 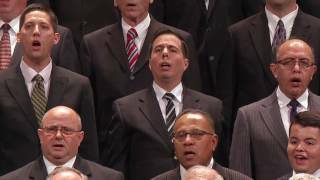 19; “Redeemer of Israel,” Hymns, no. 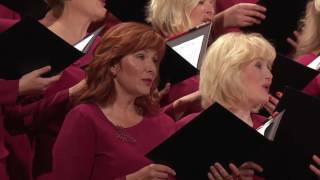 6; “Take Time to Be Holy,” Longstaff, arr. Longhurst, pub. by Jackman; “If the Way Be Full of Trial, Weary Not,” Sweney, arr. Wilberg, unpublished. 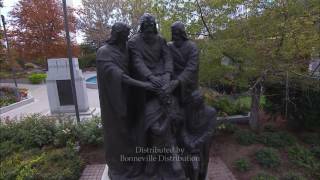 From the November 2016 Ensign — Music by a combined choir from the Provo Missionary Training Center; Ryan Eggett and Elmo Keck, directors; Linda Margetts and Bonnie Goodliffe, organists: “Joseph Smith’s First Prayer,” Hymns, no. 26, arr. Kasen, pub. 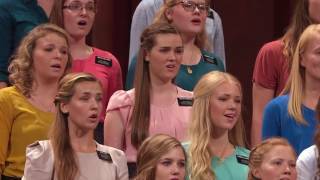 by Jackman; “Baptism,” Children’s Songbook, 100, arr. Gates, pub. 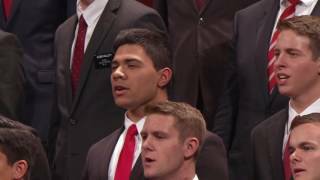 by Jackman; “Called to Serve,” Hymns, no. 249; “I’ll Go Where You Want Me to Go,” Hymns, no. 270, arr. 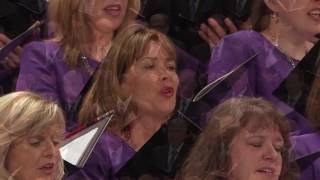 Wilberg, unpublished; “Hope of Israel,” Hymns, no. 259, arr. Schank, unpublished. 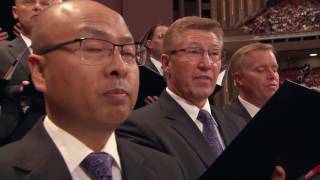 From the November 2016 Ensign — Music by a Melchizedek Priesthood choir from stakes in West Valley City and Magna, Utah; Kenny Wiser, director; Richard Elliott, organist: “Ye Elders of Israel” (Men), Hymns, no. 319, arr. Spiel, unpublished; “Love at Home,” Hymns, no. 294, arr. Manookin, pub. 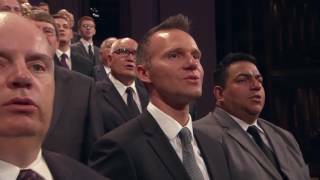 by Jackman; “Now Let Us Rejoice,” Hymns, no. 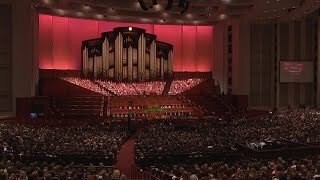 3; “You Can Make the Pathway Bright,” Hymns, no. 228, arr. Zabriskie, pub. by Holy Sheet Music. 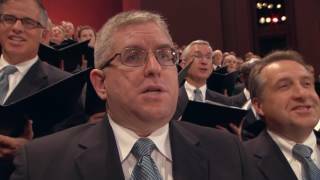 From the November 2016 Ensign — Music by the Tabernacle Choir; Mack Wilberg, director; Clay Christiansen and Richard Elliott, organists: “My Redeemer Lives,” Hymns, no. 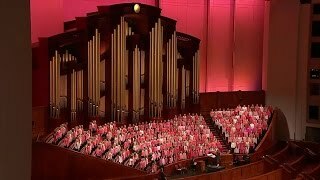 135; “In Hymns of Praise,” Hymns, no. 75, arr. 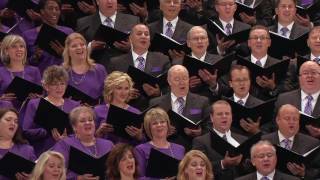 Wilberg; “On This Day of Joy and Gladness,” Hymns, no. 64, arr. 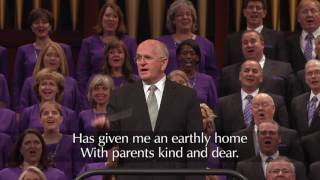 Wilberg, unpublished; “I Am a Child of God,” Hymns, no. 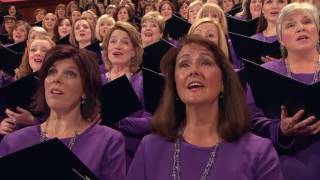 301; “My Heavenly Father Loves Me,” Children’s Songbook, 228, arr. 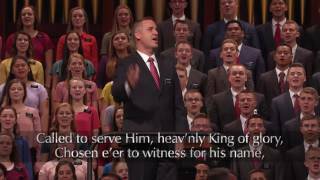 Hofheins and Christiansen, unpublished; “Come, Ye Thankful People,” Hymns, no. 94, arr. Wilberg, pub. by Oxford. 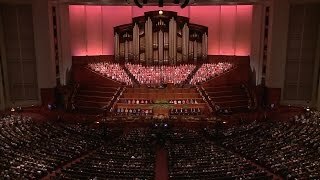 From the November 2016 Ensign — Music by the Tabernacle Choir; Mack Wilberg and Ryan Murphy, directors; Bonnie Goodliffe and Linda Margetts, organists: “Oh Say, What Is Truth?” Hymns, no. 272, arr. Longhurst, pub. 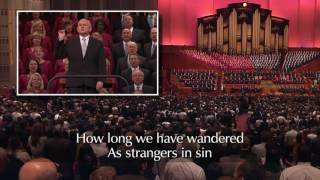 by Jackman; “Lead, Kindly Light,” Hymns, no. 97, arr. Wilberg, pub. 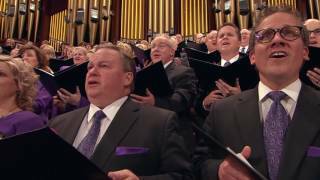 by Jackman; “High on the Mountain Top,” Hymns, no. 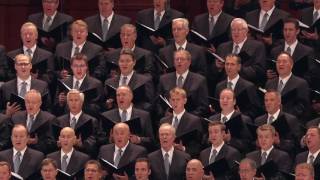 5; “I’ll Follow Him in Faith,” Perry, arr. Murphy, unpublished; “Let Us All Press On,” Hymns, no. 243, arr. Elliott.